Paris Fashion Week came to a close today, marking the end of Fashion Month. Before we bid adieu, we rounded up our final batch of PFW street style filled to the brim with over 100 outfits to keep you inspired for seasons to come. 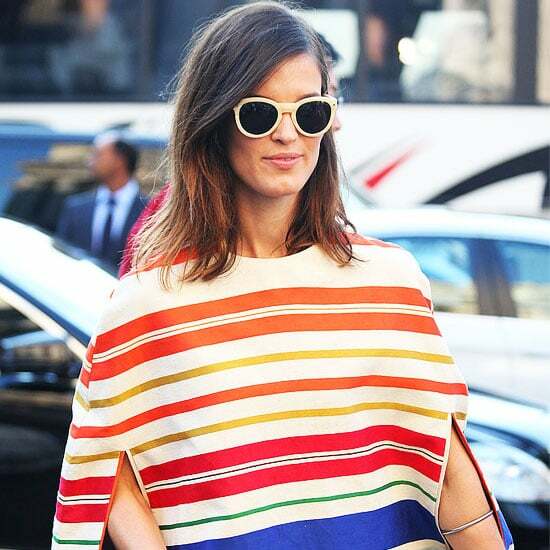 From Hanneli Mustaparta's cheerful striped poncho to Olivia Palermo's gorgeous feather-embellished sheath dress, you're sure to find your fashion match in our slideshow. 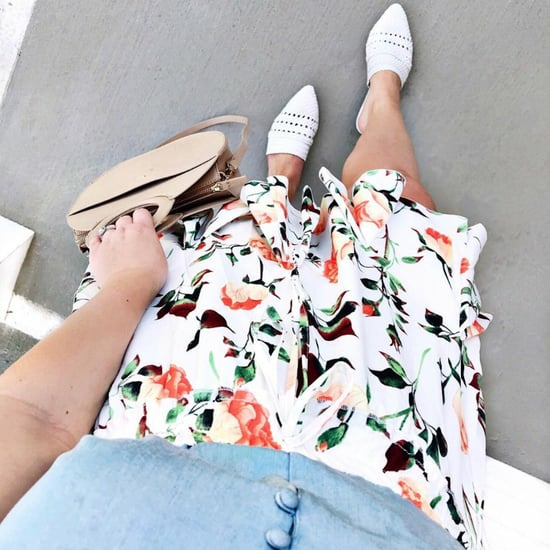 Just start clicking to see our favorite looks and why we love them.